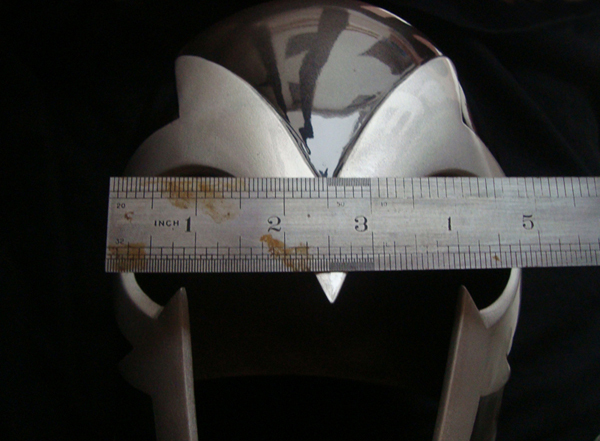 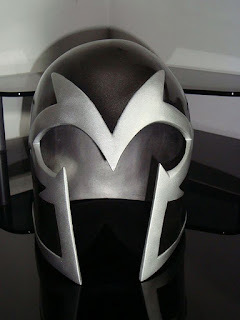 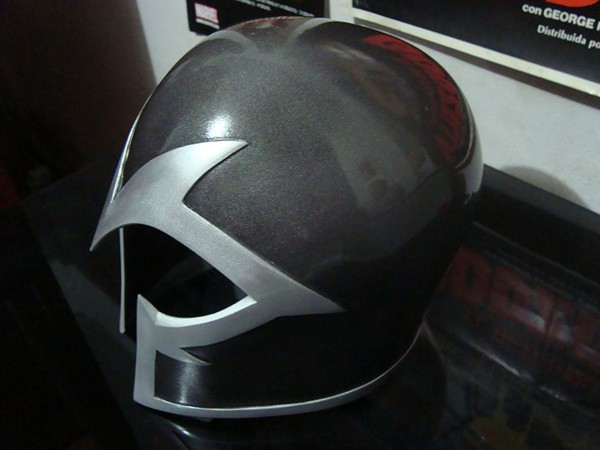 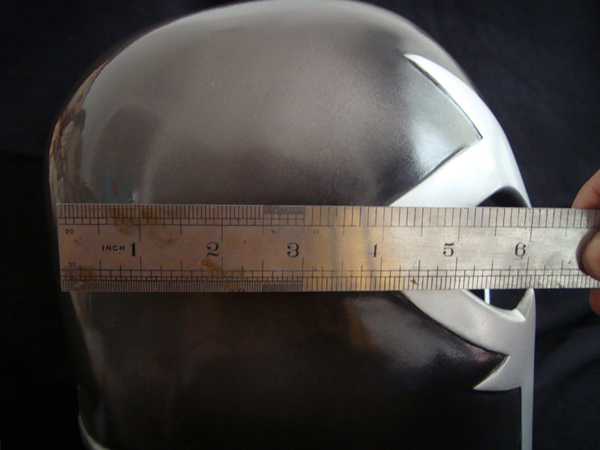 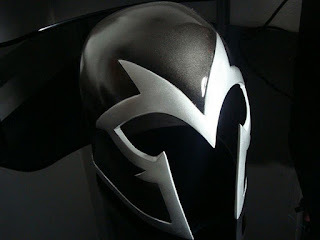 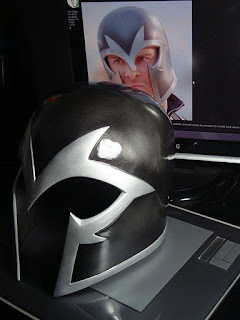 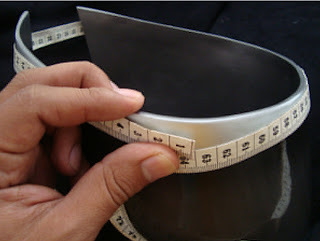 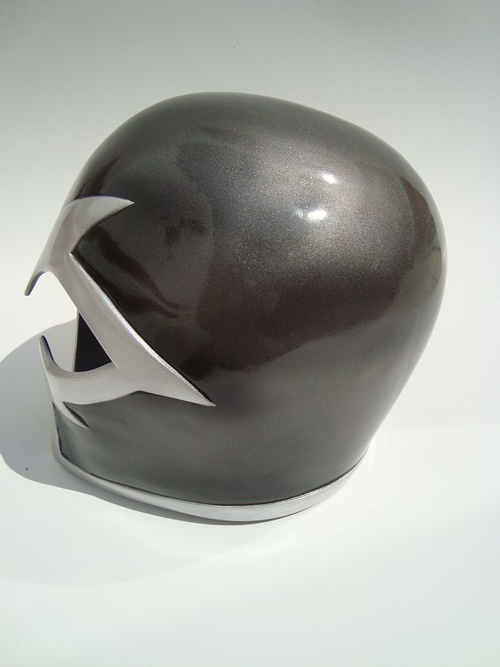 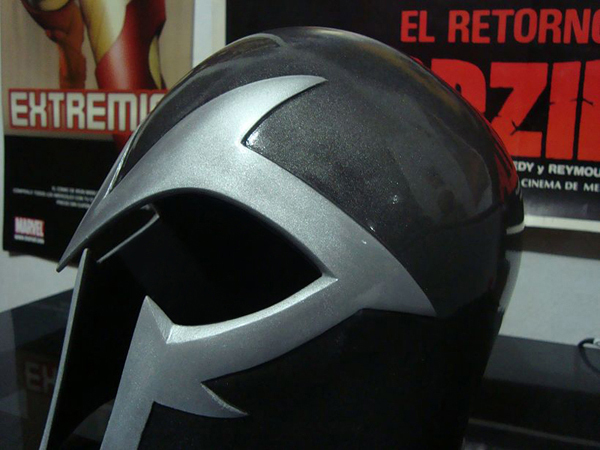 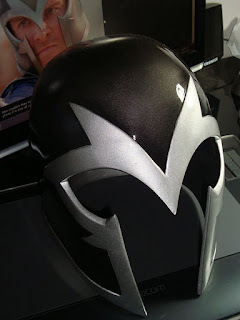 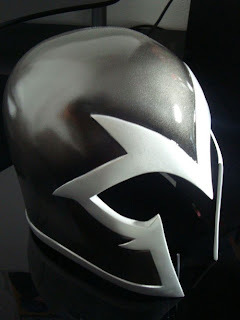 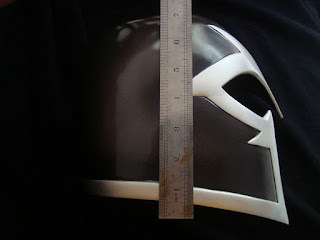 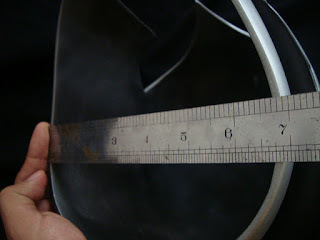 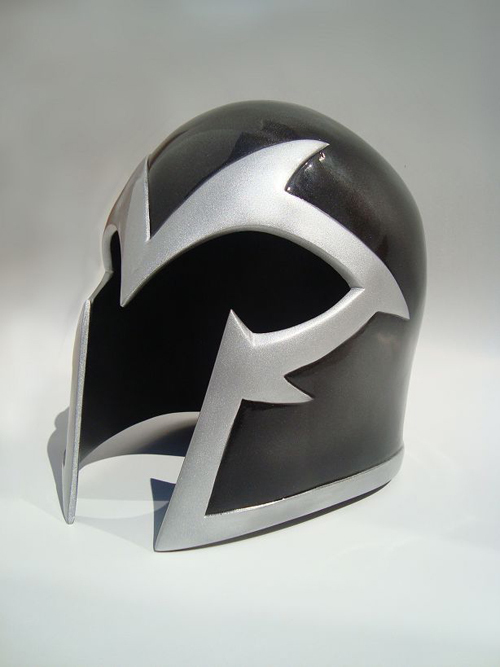 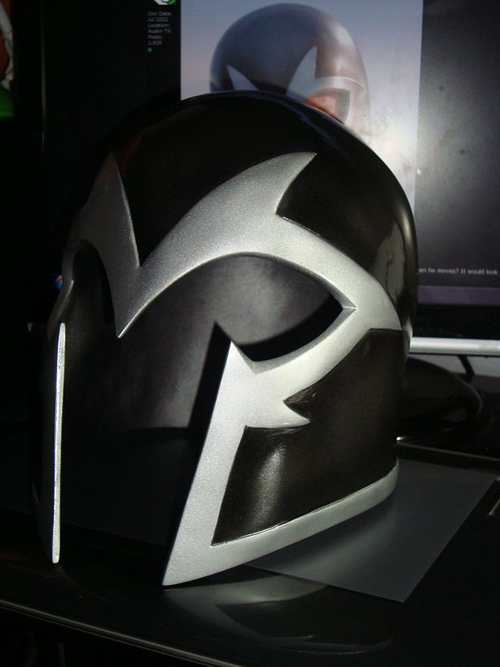 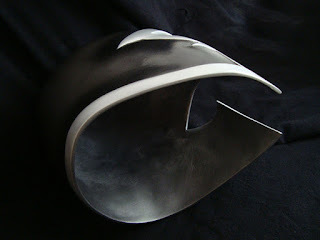 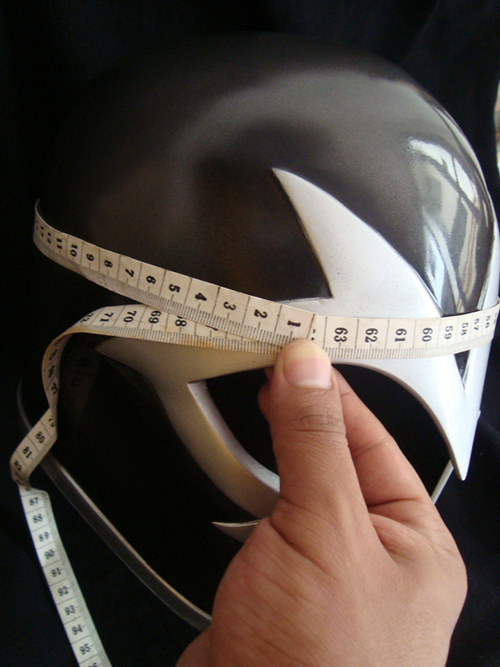 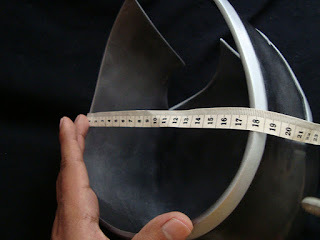 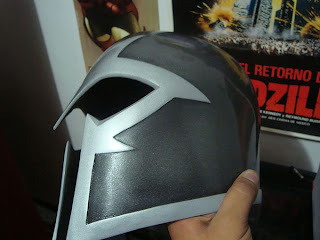 RAUL TUMBA: MAGNETO helmet X-MEN FIRST CLASS for SALE !!!! 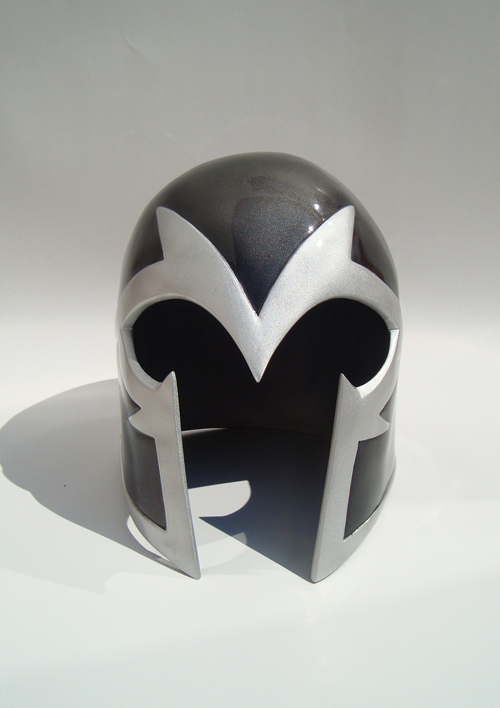 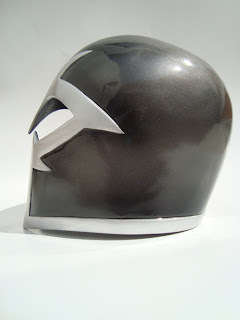 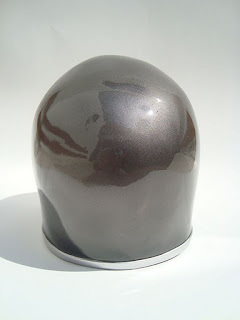 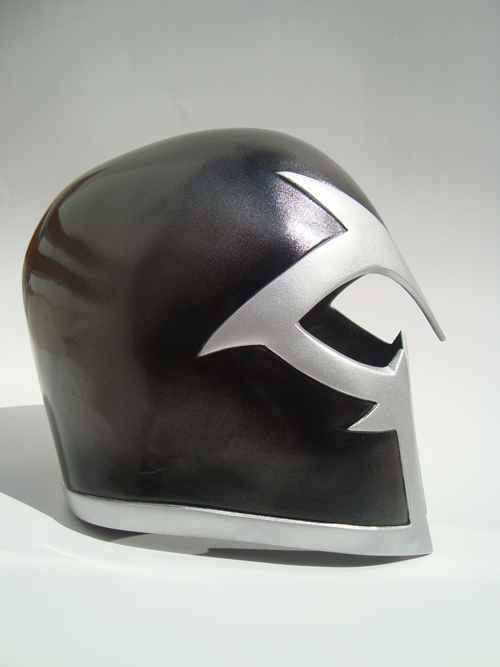 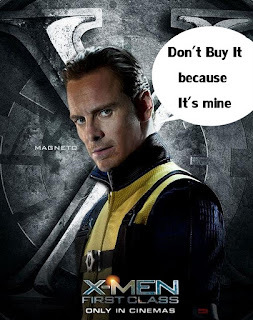 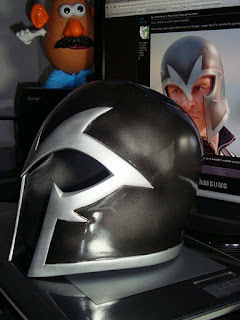 MAGNETO helmet X-MEN FIRST CLASS for SALE !!!! Hello friends, I present to helmet Magneto/Shaw's helmet completed in full detail inside and outside. FOR SALE !! 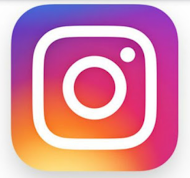 !...Send A Private Message !!! 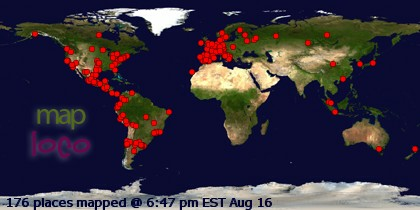 Item Location; of the peru for the world. "The helmet will be sent in a boxed safe to avoid problems and Delivery. 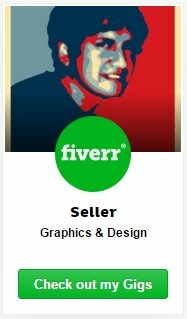 And with certified sending"